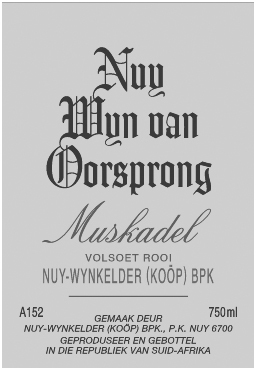 Nuy (pronounced Nay) Muskadel is something of a Cape classic, although barely known outside of South Africa. It wins acclaim with every vintage, but in essence it is a simple, sweet, and ridiculously inexpensive fortified dessert wine; delicious on release, but also with great potential for ageing. 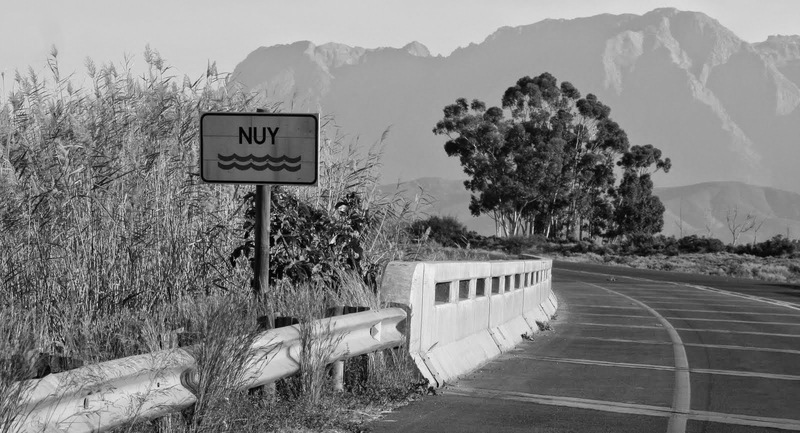 Nuy Wine Cellar was established in 1963 and is situated at the foot of the Langeberg mountain range, sitting just on the eastern limit of Worcester where it borders Robertson. Although there are only 13 member farms, some 10,000 tonnes of grapes are processed here each season. However, only 3% of the Co-op’s production is bottled under its own label each year, with the majority being sold off to Distell. For the first 33 years the wines were made by Wilhelm Linde, a man of few words and a mild manner; someone who was clearly at ease with his work. But his simple attitude to business was the main reason that Nuy never sought to sell its wines internationally – and neither was this encouraged by its principal client. Linde retired to the West Coast after the 2003 vintage with barely any acknowledgement from the local industry, yet his legacy speaks for itself: for no less than 22 years there was a Nuy Muskadel on offer at the annual Nederberg Auction, and in 1989 he walked off with the one and only ‘Diners Club Winemaker of the Year Award’ ever on offer for the Muskadel category. 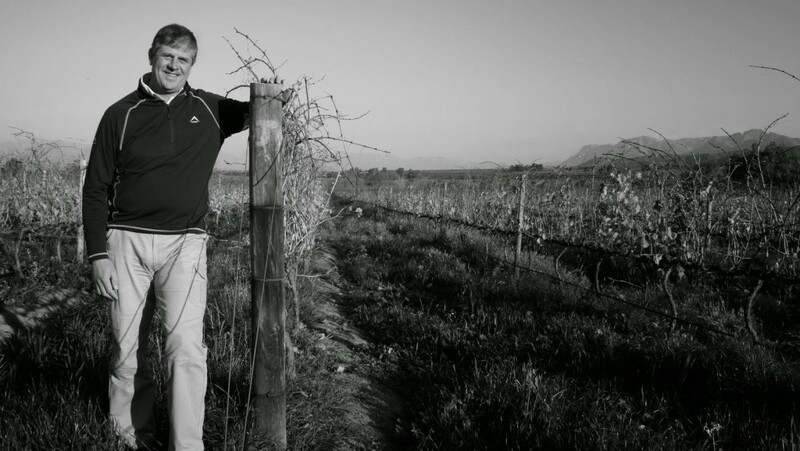 Since his departure the cellar has been under the guidance of Christo Pienaar who defected across the Robertson border from the Rooiberg Co-operative, just a few kilometres away. Muskadel (so spelt in the Afrikaans speaking world) is the local name for both Muscat de Frontignan and for Muscat Blanc à Petit Grains, the grape most associated with the famous Constantia dessert wines of the 18th century. The production method involves mulching the grapes and allowing the juice to remain in contact with the skins for between 36 to 48 hours. After separation, the skins are pressed and then the must is fortified to around 16.5% alcohol. Very little, if any, fermentation takes place. Both red and white versions are aged briefly in tank before bottling and release. They can be served chilled (in South Africa traditionally over crushed ice in summer), or at room temperature for older examples. Given the fortification, they are extremely durable on opening with the wine remaining fresh for many weeks making them ideal choices for restaurants wanting to offer a (less expensive) alternative to Muscat de Beaumes de Venise or the ubiquitous Quady California Muscats. The red has gained something of a following in the UK, especially after we upgraded the label that was first used by the co-operative. Residual sugar levels on the Red Muskadel is around 210 g/litre.